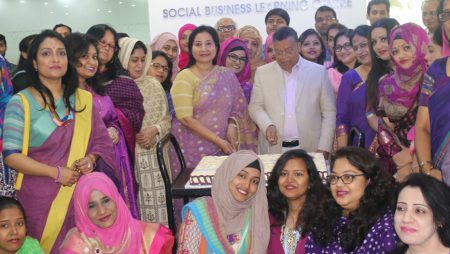 On Thursday, 7th April 2016, Grameen Telecom Trust (GTT), signed investment agreements with Twenty Eight (28) Nobin Udyoktas (NU), who presented their business proposals at the 58th In-house Executive Design Lab of GTT/224th Design Lab (Yunus Centre) at the Social Business Learning Centre (SBLC) of GTT. 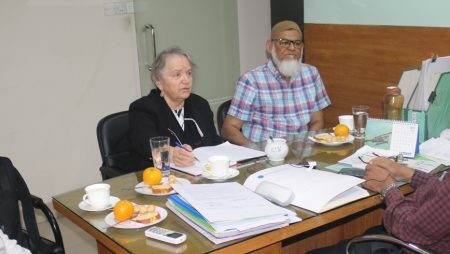 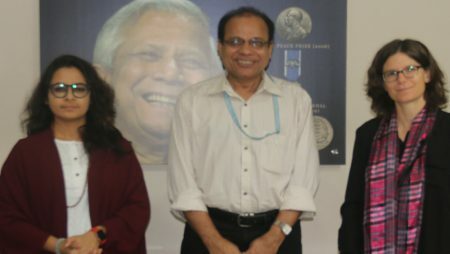 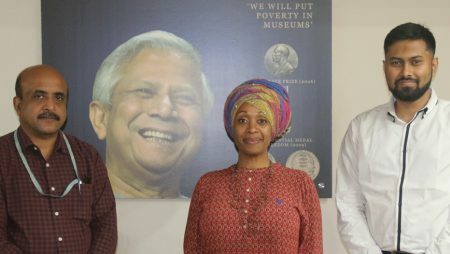 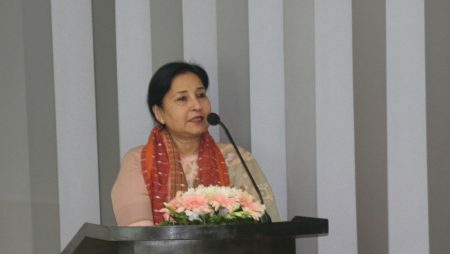 The meeting was chaired by Ms. Parveen Mahmud, Managing Director, GTT. 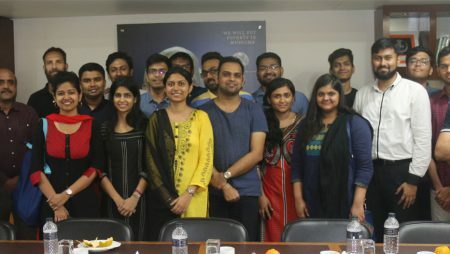 The Social business team of GTT was also present in the meeting. 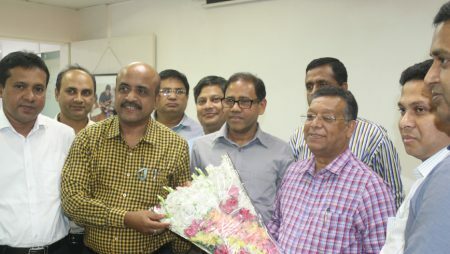 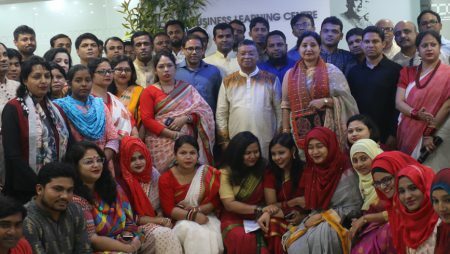 This was the Ninety Fifth (95th) batch of Nobin Udyokta signing investment agreements with GTT and this takes the total number of NU projects signed to One Thousand Seven Hundred Thirty Six (1736). 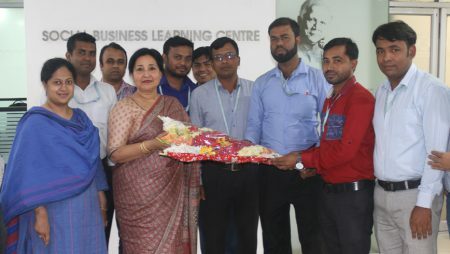 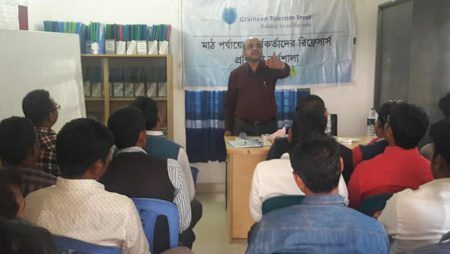 Grameen Telecom Trust under its Nobin Udyokta program is providing assistance to the new entrepreneurs through investments and other ancillary services.